This course is designed for students who are able to attend the college on a full time basis. 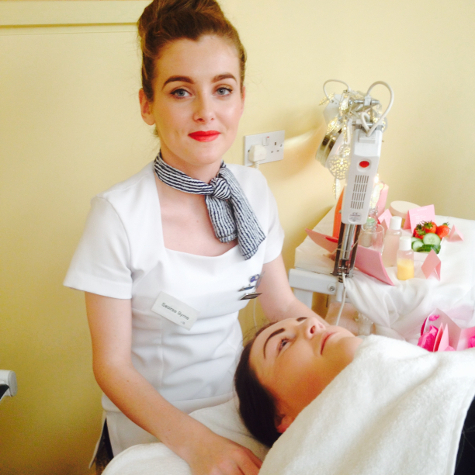 Attending full time allows the student to study all aspects of facial therapy, body therapy and electrolysis in a one year course commencing in September and ending in June with examinations leading to CIDESCO, CIBTAC and ITEC International Diplomas. 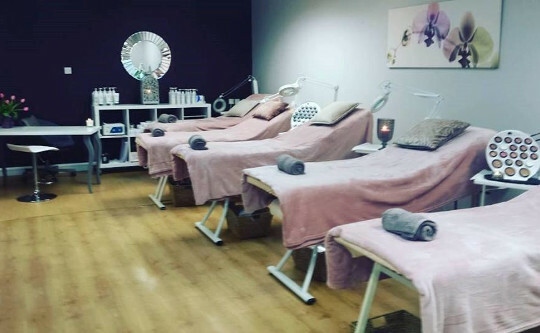 This course enables students to learn the Swedish Body Massage routine which is the use of hands to manipulate the soft tissue of the body, particularly the muscles. This The course is offered three times per year, January (Saturday), May (Tuesday) and October (Tuesday). This course is available to students for whom it is more convenient to study on a part time basis. The course offers this course three times per year;January (Saturday), May (Monday) and October (Monday – full day or Monday & Tuesday evening). 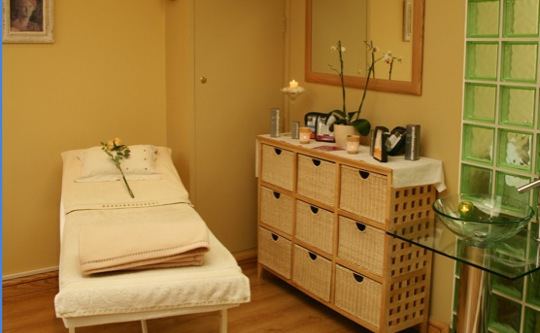 The Georgina Price College of Beauty Therapy has been established in Galway since 1992, when it opened on Shop Street. 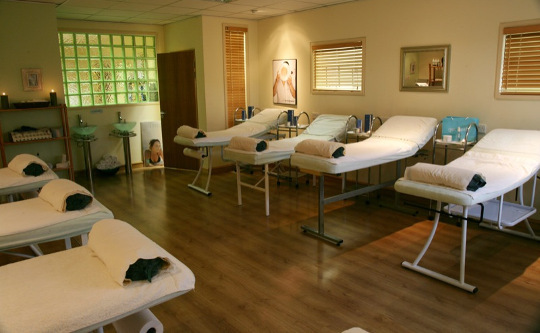 Over the years, due to growth and success of the college it was necessary to expand to bigger premises, therefore the college relocated to Unit 8 in the Liosban Business Park on the Tuam road in June 2009. 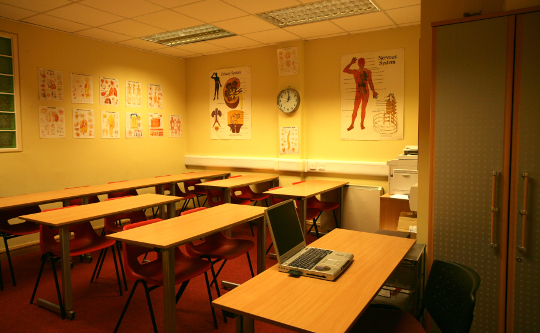 This allowed us to provide our students with a new luxury, modern, spacious training centre. The college has become renowned both nationally and internationally for it's high standard of training and expertise with many of its graduates having gone on to become some of the leading business personalities within the industry. 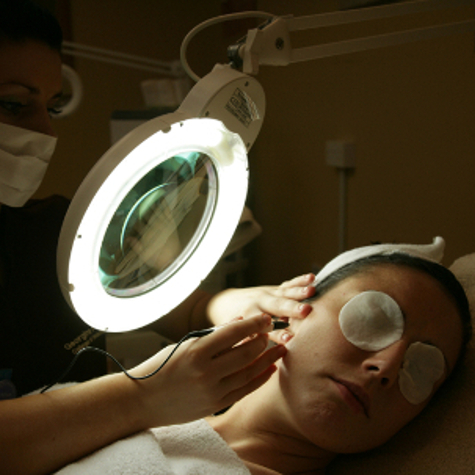 Some past student success stories include Salon owners, Salon & Spa managers, spa therapists on board luxury cruise liners, with many also expanding into education and training both within the field of education and many international Skincare companies. At the college we place special emphasis on preparing our students for the work environment ahead. This is achieved by the highly motivated and experienced tutors that strive to achieve a standard of excellence in all of their students.